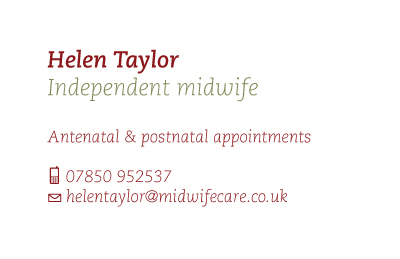 As a way of introduction, my name is Helen Taylor and I have practiced as a Registered Midwife in the UK since 1994. For the first 15 years following my graduation with a BSc (Hons) Midwifery, I worked solely for the NHS, gaining valuable experience in all area’s of midwifery. 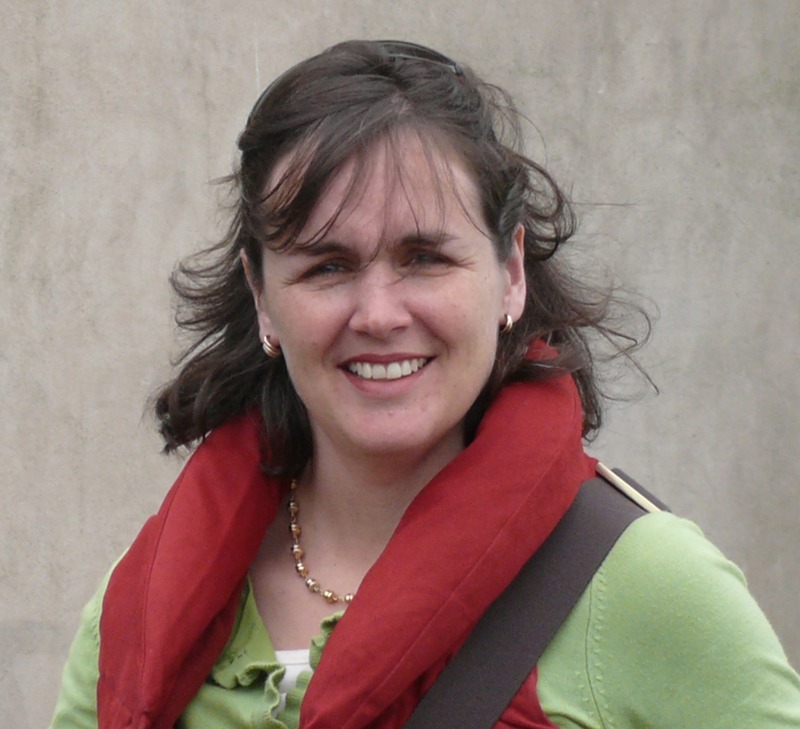 In 2009, I decided to launch my own Independent Midwifery Practice, as I wanted to be able to offer women/ expectant couples access to “personal midwifery” support at the unique time of their lives during pregnancy, preparation for childbirth and the postnatal period. And so “Midwife Care” was “born”in 2009, and what a thoroughly professionally rewarding experience it has proved to be! 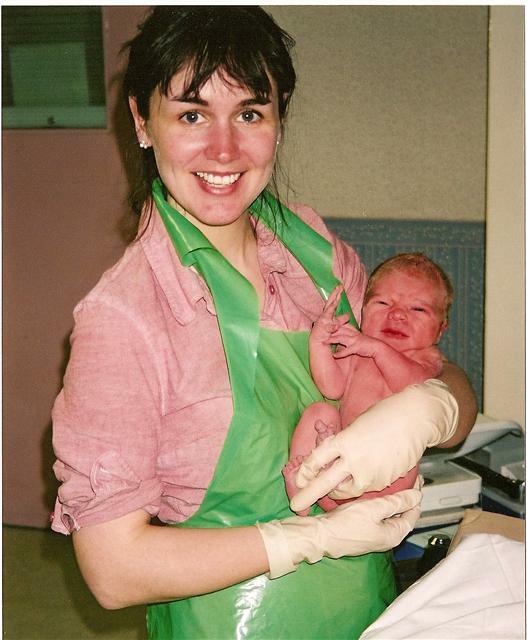 It has truly re-ignited my passion for midwifery (which had become lost in the cost cutting exercises of the NHS). There are so many aspects that I have enjoyed aboutmy Independent Practice, but one of the one’s that stands out from the crowd, is being able to provide continuity of care to my client’s, supporting them in pregnancy, through to parenthood. I offer women antenatal and postnatal midwifery appointments, in the comfort of their own home’s, and at times that suit them. All appointments are generously timed to allow bespoke care, aimed at meeting the needs of each individual. I offer care at any stage of pregnancy and up to 8 weeks postnatally, and cover a geographical area of London and North Kent. That is not to say that if you were outside of this area I would not be able to offer care! By choosing to use private midwifery care, women do not exclude themselves from the NHS. Mos,t if not all of my clients, are “booked” to deliver with the NHS, but choose to access my midwifery services for their pattern of care rather than NHS appointments. Clients can still access blood tests and scans on the NHS. Should I have any concerns regarding any aspect of your care, I can directly refer to your GP or Obstetrician at your NHS hospital. Additional midwifery services I offer include early pregnancy classes, group antenatal classes, as well as one to one private antenatal classes. More recently I have been running “would be student midwives” sessions for people wanting to know more about the career of midwifery.